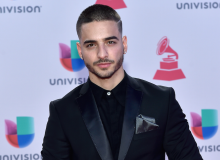 Singer Maluma explains the most important thing in his career is his passion for music and hard work, which sometimes shocks his family and friends. Chris Perez reacts to Selena Quintanilla receiving her own star on Hollywood Walk of Fame. Read his sweet message here! Selena Quintanilla will receive her very own star on Hollywood's Walk of Fame and fans cannot contain their excitement! 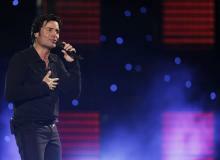 Puerto Rican singer Chayanne is celebrating his 48th birthday today and we've gathered only some of the reasons why he's so loved. Singer Selena Gomez announced to fans that she is extremely close to releasing her new material #SG2 which marks her second album with Interscope. 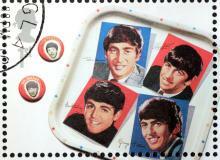 We remember one of the biggest bands of all time: The Beatles, plus their music and their promotion of peace and love, of truth and youth, with some of their best quotes. J Balvin dropped his new studio album "Energía" and it's all the rage! Jennifer Lopez shakes booty to Daddy Yankee's "Gasolina" at Vegas concert. Watch video here! After signing a record deal with DEL Records, A.B. 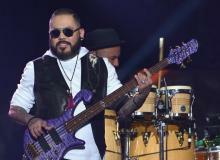 Quintanilla reveals his new musical project, Elektro Kumbia. Here's everything we know! 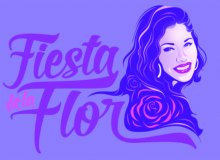 "Fiesta de la Flor" music festival, honoring the late Selena Quintanilla, has confirmed the dates for the 2017 event. Here's everything we know so far! 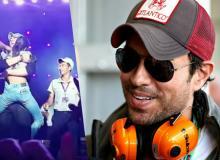 Here's all the proof you need that Enrique Iglesias is a total sweetheart with his fans. 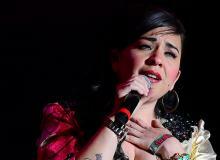 Mexican singer Carla Morrison just revealed her "Amor Supremo Tour" concert dates in the U.S. 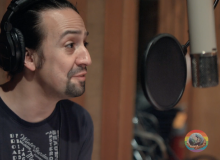 Numerous Broadway stars including Lin-Manuel Miranda and Gloria Estefan, joined forces to record their version of "What the World Needs Now Is Love" to raise funds for the Orlando shooting victims. Singer Selena Gomez fell during one of her "Revival Tour" concerts but recovered like the champion she is and later even laughed about it. We miss the former RBD singer on "Rebelde," but we have compiled the Top 10 songs from her entire career. Listen to all of them here!